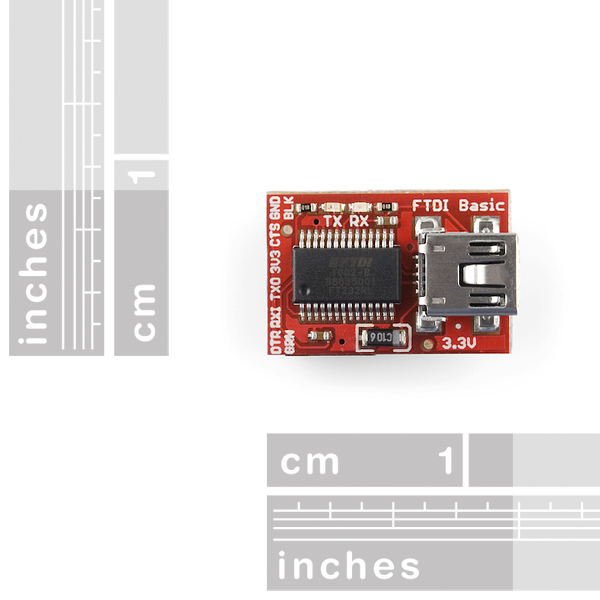 I ordering one and I’m very confident because it’s the first way Microchip creates a breadboard friendly device (I really don’t like Explorer16 board’s kit and companion). I spec to use this device on rapid prototypes, tests, code optimizations, etc. 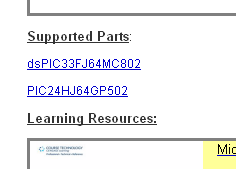 Also other thing I want to do is know about dsPIC. 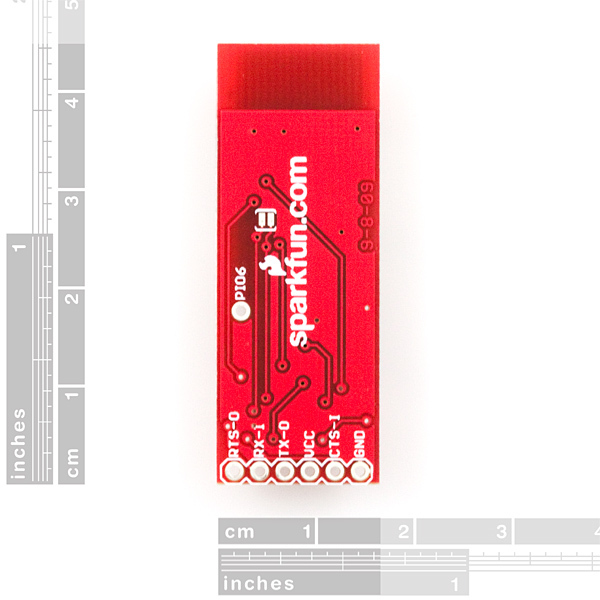 Very well documented, comes with printed schematics (great Microchip!). And other chip! a dsPIC33FJ64MC802. Again, point to Microchip. I plug the device on my notebook (a Macbook Pro running Parallels Desktop) and easily upload some example codes (free demo code). Led blinks as a signal that board it’s ok. The debugger has a PIC18F67J50 control and a small ICSP header to upgrades (I think). When I’ll gonna replace the original PIC on device (PIC24HJ64GP502) to one mine more powerful (PIC24HJ128GP502) the MPLAB won’t recognize the board yet. After some tests and explorations, the explanation comes from the MicroStick box: designed to work only with the two devices inside the box (dsPIC33FJ64MC802 and PIC24HJ64GP502). Wow… what? Why no use other devices? Why no support other PIC24H (or even PIC24F) and dsPIC on 28 DIP packages? All from the same Microchip? Ok. That’s a lost point. Now, I’ll put the MicroStick on breadboard and wire up it to some device, maybe a LCD, or a triple-axis accelerometer. PORTA RA0, PORTA RA1, GND and +3V3… Where? 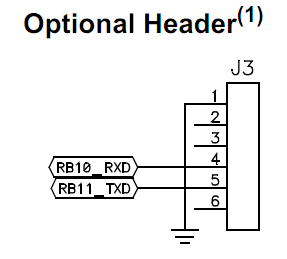 Where is the +3V3 pin on headers to power external circuitry? 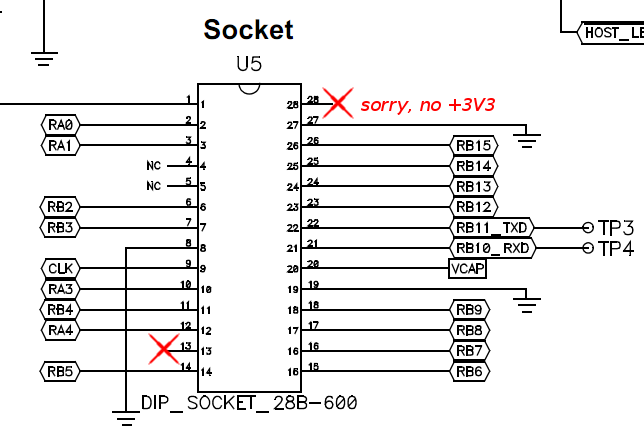 Look at schematics again, and, there’s no +3V3 pin on headers to power external circuitry. The 28 pin PIC (+3V3) isn’t connected to 28 socket pin on bottom side. Well, that’s it. My review to help other users that need know more about this little evil until spend $24,99. I like it, really. And yours will see some project with it here. Maybe some fix to the limitations listed above. Suggestion to Microchip: update the PIC18F67J50 firmware on MicroStick debugger (and MPLAB, off course) to support the others 28pin devices. Even PIC24F family. Please? Seems they might have made an advancement on that… Its better than just two chips at least ! !